This year’s campaign theme is #NoPlaceForHate. 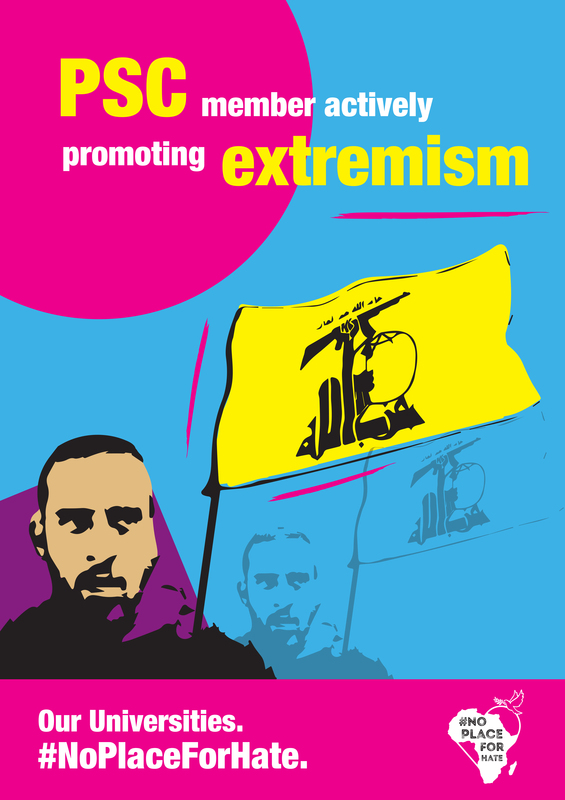 The campaign focuses around Anti-Semitism, hate speech and incitement. 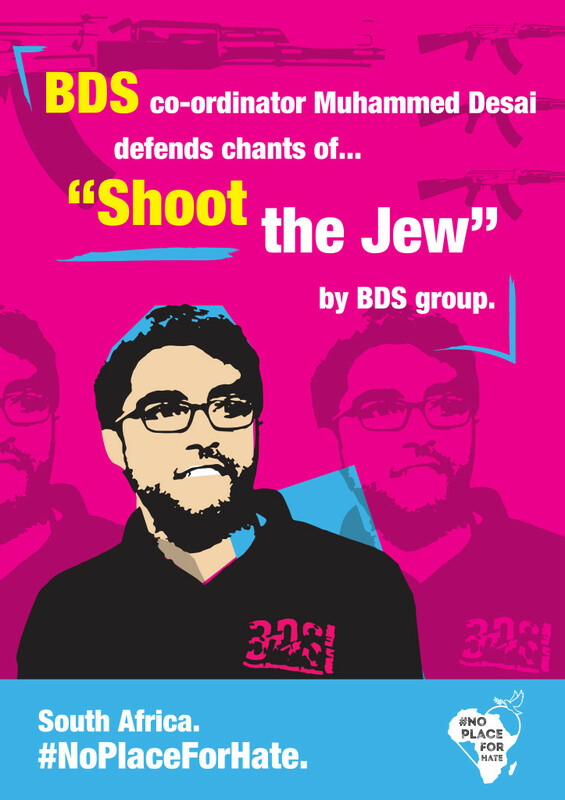 The aim of the campaign is to show, through incidents that have occurred and statements that have been made, that BDS and its affiliates are Anti-Semitic. 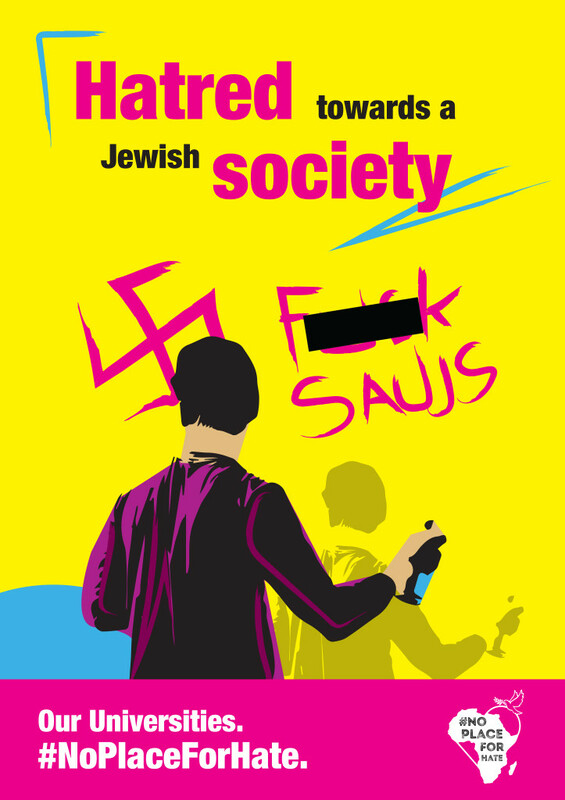 During IAW 2018 at the University of the Witwatersrand, students allegedly affiliated with the Palestinian Solidarity Committee spray-painted hateful graffiti on the university’s Main Campus. These actions continue to promote and advocate bigotry and hate while also poisoning any genuine interest and curiosity around the Israeli Palestinian conflict. Actions like these destroy any constructive debate and discourage all parties from further engagement during IAW. A member of the Palestinian Solidarity Committee paraded a Hezbollah flag around campus. Hezbollah is an internationally recognized terrorist organization that continuously violates International law and promotes hate and terrorism against the West and Israel. With all this considered, the student proudly held the flag unopposed. No condemnation was released by the PSC. Owing to the actions of the BDS in late 2014, Israeli company SodaStream announced it would close its West Bank factory in Maale Adumim. 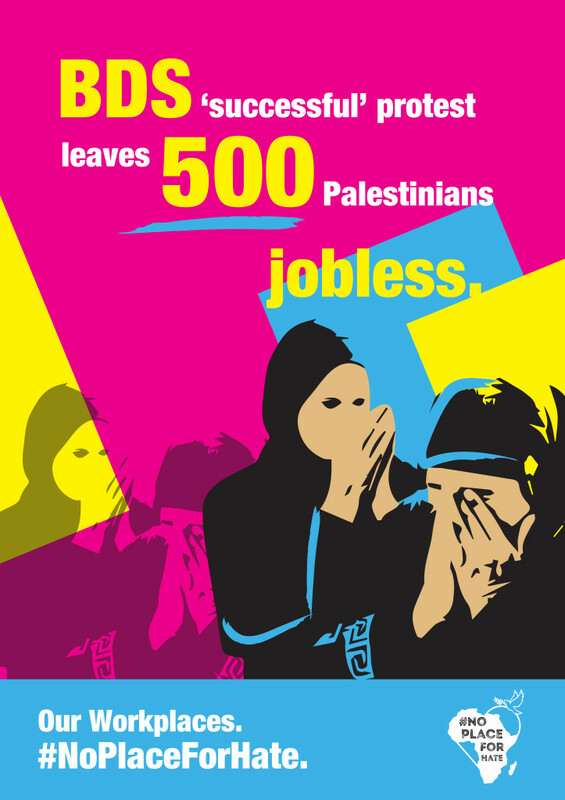 This resulted in approximately 500 Palestinian employees losing their jobs. The BDS celebrated the closing down of the factory as a victory against Israel and continued to apply pressure on other corporations who employ Palestinians in the West Bank. This further demonstrates how the BDS movement isn’t helping Palestinians but rather disadvantaging them in its current hateful crusade against Israel. 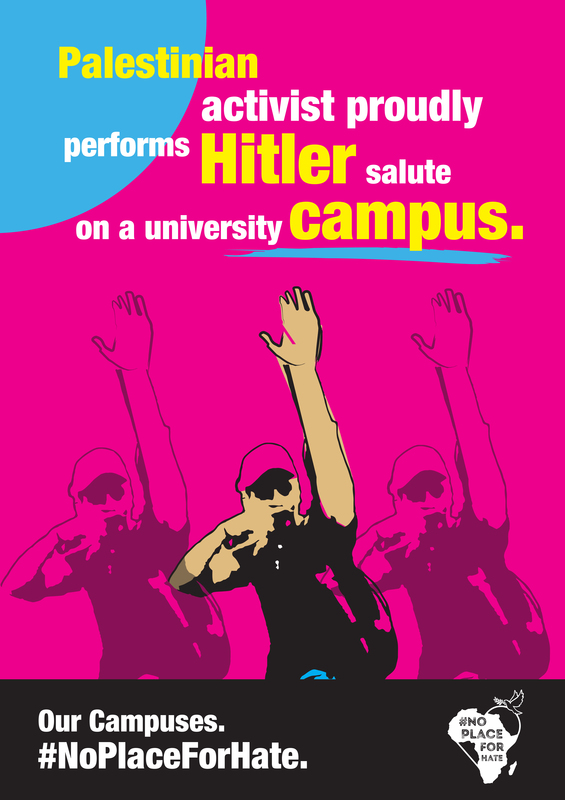 In late 2013, BDS protestors sang “shoot the Jew”, outside Wits University’s Great Hall during Israeli musician Daniel Zamir’s Jazz Quartet concert. Members of various South African communities were horrified by the blatant display of anti-Semitism and considered the move to be an indicator of the BDS movement’s “true colours”. Mohammed Desai, a coordinator of BDS South Africa, unequivocally defended the song in the context of the protest. He further added that “The whole idea of Anti-Semitism is blown out of proportion.”.